The Outdoor Underwriters Standing Timber Insurance Program not only protects your valuable crop from perils normally associated with timber losses, it lets you borrow against an insured asset. This program allows you to take full advantage of land-buying and other opportunities. Borrowing against an insured asset is almost always an easier, less costly way to finance purchases. And, your insurance premium may even be tax-deductible. 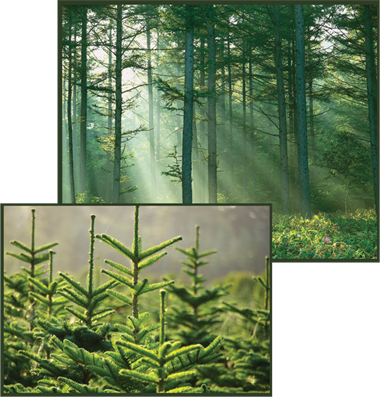 So if your timberlands are under a written timber management plan as recommended by a forest products company, a consultant forester, or a state forester, call today for an application and indication. We’ve made it easy and fast. All we need is a completed application, a copy of your timber management plan or the latest cruise data and location map.